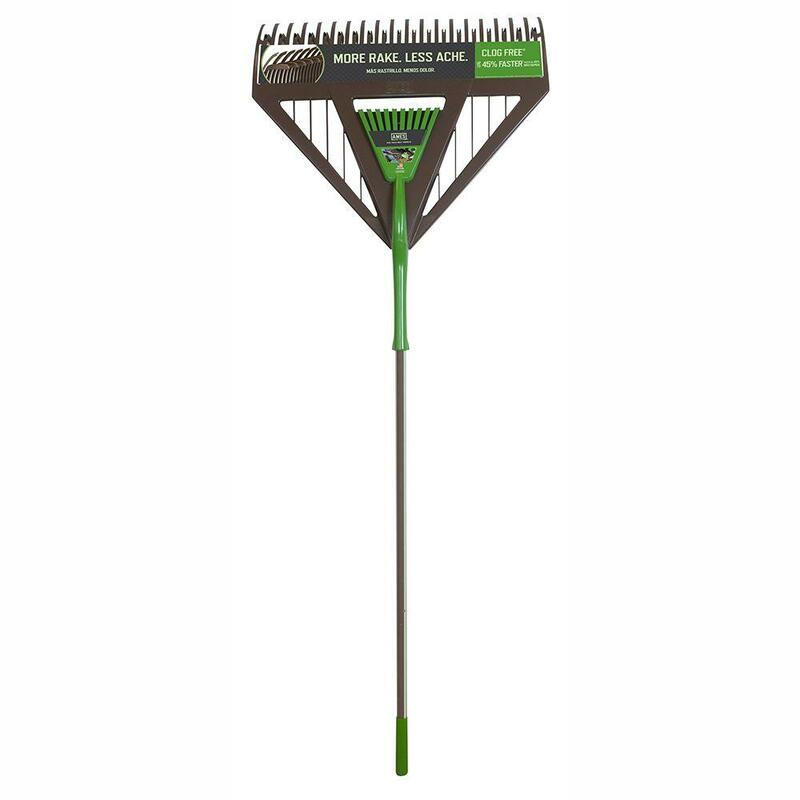 We got a rake (26 in. Dual Tine Poly Leaf Rake Combo) at the Bucks County, Warrington, PA Home Depot. The rake is amazing light and durable. The rake is great at getting grass clippings into piles, leaves into piles, and making the mulch nice an smooth and even for when you are finishing up putting down a new coat of mulch. Lastly, it comes with a small rake which makes it easy to get the leaves that are under bushes or in tight areas. 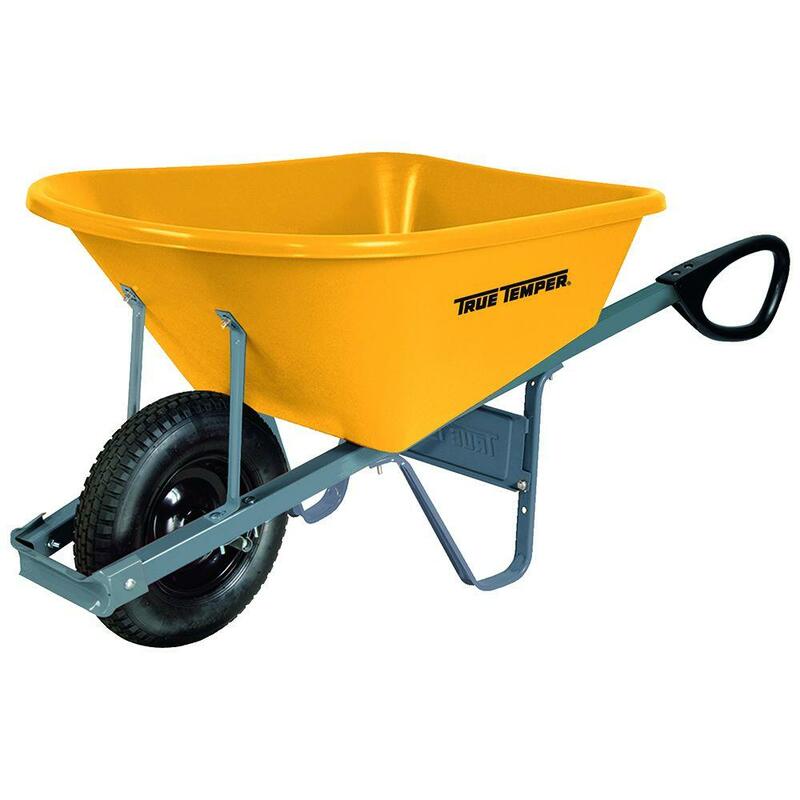 We have a 6 cubic foot bright yellow true temper wheelbarrow. In all honestly it’s no good. The bolts always come loose and we have to re tighten them. The heaviest thing we use it for is mulch and the stands for it are bent. Also the littlest thorn popped the tire. The whole wheel barrow thing is a hoax. The wheelbarrow costed $70 and the tire to replace it costed 30. That’s just outrageous. 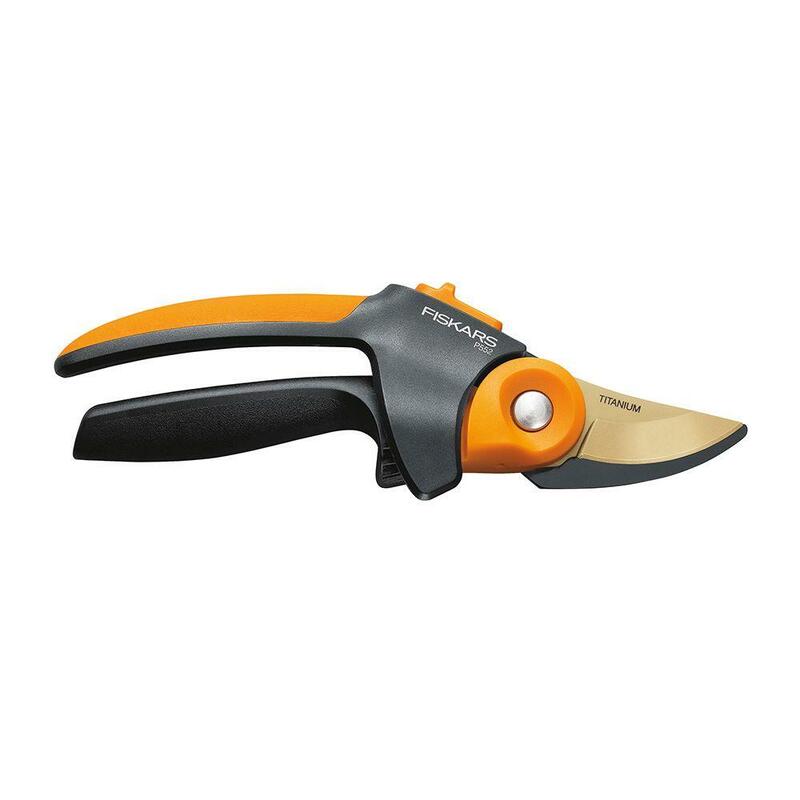 First of all, don’t waste your time on these hand pruners. They stick together and don’t easily reopen. You have to put some force into these hand pruners. and while I love the idea of a soft grip, they are actually quite painful to use after a long period of time. They are more flimsy than my other pruners and I will be honest, I have gotten small blisters from using them excessively. And who wants that after paying $25, not me! Also beware that they may pinch you when you’re near the middle pivot area.The mechanism just doesn’t make sense! 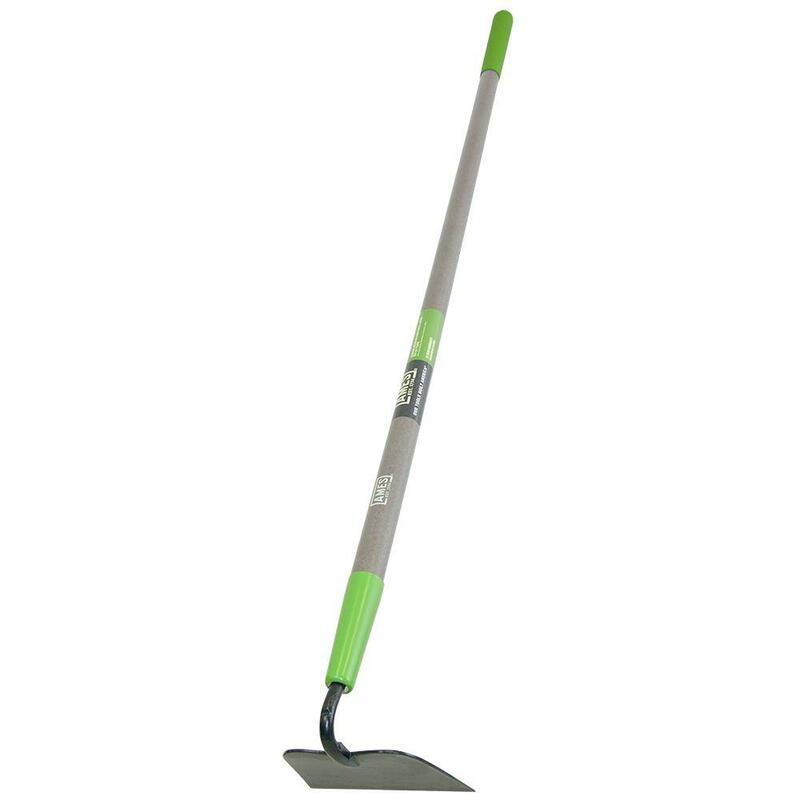 On to the next…We purchased a 54 in fiberglass handle forged garden hoe this year. We surely have put this hoe to the test. If this lovely hoe is breaking on you, maybe you should reconsider what you are using it for. Are you only using it for weeds? Or are you trying to dig a hole? Because it isn’t made for hole digging! It is made for scraping those pesky weeds that you just can’t pull up with your hands. The hoe is pretty lightweight while makes it easier to carry around a large yard. Also the tool has a nice grip on the end for easy handling. Overall, I would say this hoe has great value for the price. Pick one up from your home depot in Bucks County, PA! The John Deere Z-920M commercial mower is a must have for any landscaper. We are running the 48” deck with the MOD (mulch on demand option). I was not a big fan of the MOD early in the season because the dew would still be on the grass which means a clumpy mess and a clogged mower deck. However, later in the season it came a very useful tool because you can shut the shute gunning around garden beds or driveways or anywhere else you don’t want to blow grass. That comes in handy because you spend less times having to blow out garden beds and pools. You can use it to also cut time down on blowing off driveways, sidewalks, cars, pool decks and whatever else you can think of. Not only does it come in handy for aiming the discharging grasses and objects, but it has come in handy for mulching up the leaves when we do leave clean ups. We did find that removing the baffles helps in the wet season and switching the blades over to finishing blades instead of the mulching blades. The reason we did that was to allow for more airflow under the deck, so it doesn’t clump up as easy because clients don’t like having clumps in their yard and that’s very understandable considering that we do not like leaving clumps in their yards. I think the only negative review is the clumping but it’s an easy fix and it all depends on where you operate. Now to talk about some more positives like the comfort and the line making. I can sit on the seat for 6 hours a day 3-4 days a week and not ache with pain. I find the ride very smooth and there is enough cushion for my toushion. Lastly the lines; The lines show up really well and they come out straight. I have experienced no matter the color of the yards the lines will still show up pretty well, obviously the greener the yard the better the lines look but lines still had a nice detail to your yard.